On 9-10 October, many business leaders from around the world will gather in Helsinki, at the Nordic Business Forum. The guests include Arnold Schwarzenegger, Sir Alex Ferguson, Dambisa Moyo, and others. 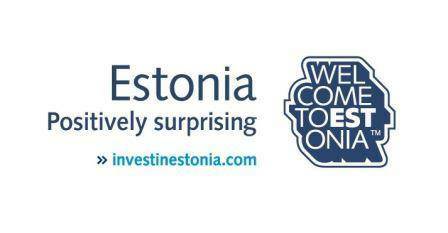 This year, Enterprise Estonia is an official partner of the forum. In association with the leading business event in the Nordics, we take a look at a successful family-owned Finnish company Ensto, which has been operating in Estonia since 1993. Ensto, a cleantech company in the electrical sector that has gone international in small steps, is one of the best-known family firms in Finland. Marjo Miettinen, who belongs to the second generation of the company’s owning family, took time to speak about the company’s experience in Estonia – just before the Song Festival this summer. Arriving straight from a reception with Estonia’s president, a good-humoured Marjo Miettinen cuts through Kadriorg Park and enters the café of the Estonian Art Museum Kumu. The summer weather is warm at last and the relaxed, informal nature of the meeting has been refreshing. As Marjo admires the whirled milk froth in her cappuccino, on the other side of Tallinn tens of thousands of Estonians are preparing for their famous Song Festival procession. She plans to go and watch it as soon as the interview is over. “The Song Festival is important because it represents fundamental traditional and cultural values and is also one reason why young Estonians are returning home from abroad,” Miettinen says. Miettinen pops over to Estonia a couple of times a year on business and at the same time, enjoys the culture. This time she came to Tallinn to attend the international business seminar organised by Enterprise Estonia in connection with the Estonia’s Friends International Meeting. After Estonia regained independence, Ensto was one of the first Finnish companies to set up here, in 1993. Now, the company has three production plants in the country: in Keila, Tallinn and Paide. Using its experience in Estonia, the company adopted the same strategy in expanding into Hungary, the Czech Republic and Poland: find the right person on the ground willing to commit to the company. Operating locally is so important that it is written into the company’s strategy. Marjo has nothing but praise for Ilmar Rang and Üllas Täht, who got the company established in its early years in Estonia. Ensto has worked its way from a one-man firm into a company with subsidiaries in 20 countries, production in seven and a total of almost 1,700 employees. When it comes to business culture, Estonia is quite often mentioned to have a similar way of doing business as its northern neighbour – trust is important for both. Miettinen also talks at length and with sincerity about trust and innovation. Indeed, Miettinen’s father wrote several books on business administration and society, and introduced Finland to the concept of trust as capital. 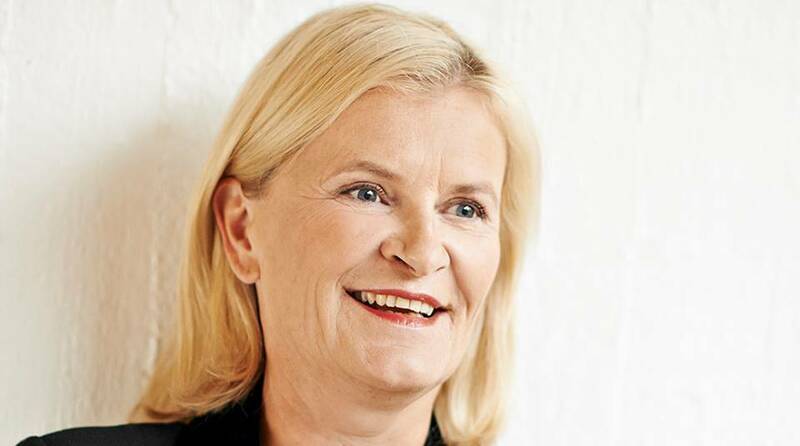 Marjo Miettinen has also devoted a lot of thought to branding, which she was responsible for when working in Ensto. She considers branding all the more important as the world becomes more digitised. For that reason, outsourcing operations can have unforeseen consequences, because everything has a bearing on the company’s image, starting with the way the switchboard operator answers the phone and whether the person knows anything about the company. The brand and the company spirit help to set a company apart from its competitors. As Miettinen sees it, this gives the company the necessary attitude to go out and conquer the world. The previous day, Miettinen had visited the business seminar hosted by Enterprise Estonia, focusing on the initiatives and ideas of Estonian entrepreneurs worldwide who contribute to a world without borders. She was truly impressed by the success stories of young Estonians. “President Ilves mentioned Finland in his speech countless times. We have so many joint projects between Estonia and Finland on at the moment,” Miettinen says. Miettinen believes that Finns shouldn’t adopt a big-brother attitude to Estonia, because in many fields, it has almost overtaken Finland within a couple of decades, and is at least a very big little brother. Because of its small size, Estonia has also been able to make more nimble moves. Miettinen is afraid that Finland’s mental space is too restricted. In her view, it’s time to stop talking about cheap alcohol, for example, and realise how little national boundaries mean nowadays. She argues that in a sense, Talsinki, the unofficial name for united cities of Tallinn and Helsinki, is already a reality. – Ensto Estonia has three plants in Estonia. Assembling and metal plant. The Keila plant produces network construction equipment (and overhead line and underground cable solutions) and luminaires. Electric panel heaters can be seen on the production lines, for example. Injection moulding and thermoplastic enclosures. The Tallinn plant mainly produces plastic enclosures typically used in demanding applications, such as wind turbines and solar power generators. Ensto Cubo enclosures are approved for use in applications where safety, including protecting human life, is paramount. Assembling, metal handling and surface treatment. The plants also have modern logistics centres and assembly and sales offices. 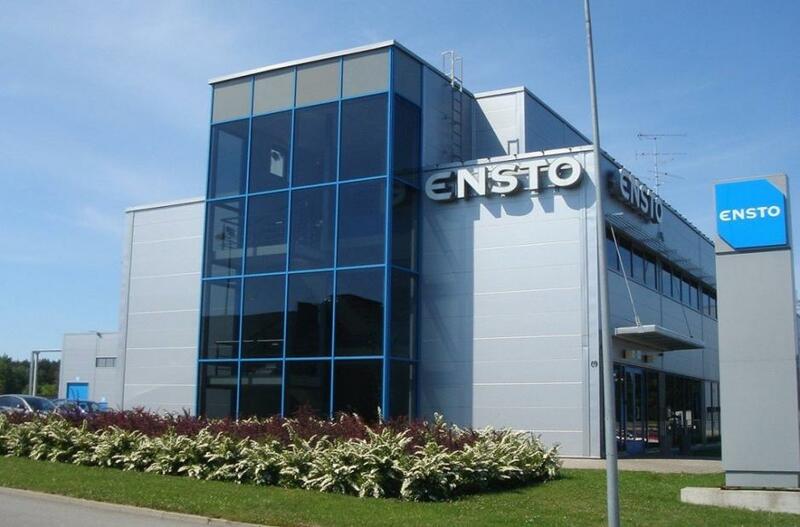 All in all, the company’s plants in Estonia make approximately 6,000 different Ensto products. Cover photo: Ensto plant in Keila, Estonia.